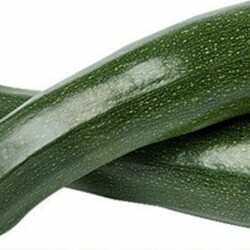 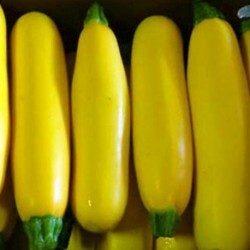 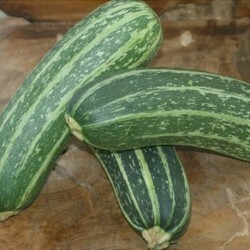 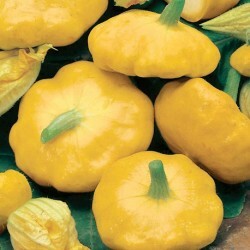 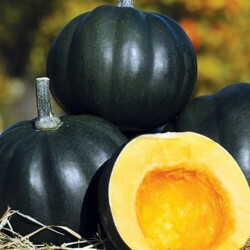 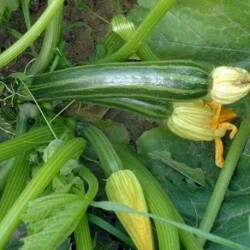 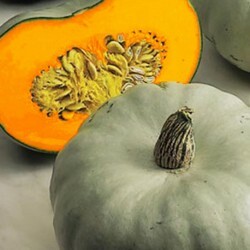 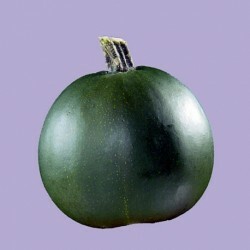 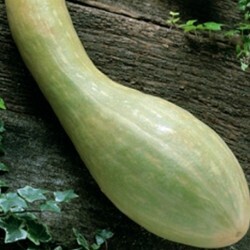 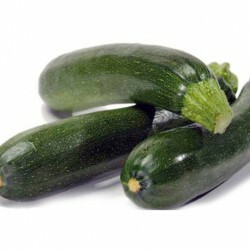 You can find many summer and winter squash seeds, and many unusual courgette seeds in our online catalouge. 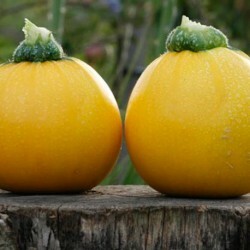 Growing different varieties can provide you with fruits for many months and the winter ones can be stored in a cool, dry place for long period. 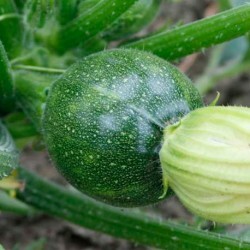 We have bush and climbing/vine varieties so no matter if you are short of space, you can always sqeeze a squash plant into your garden or allotment plot. 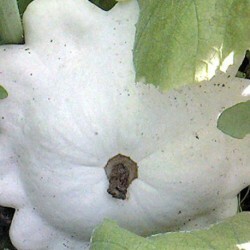 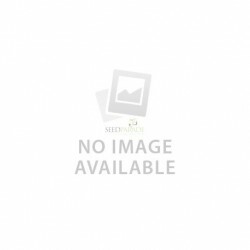 Check out our full range of quality seeds and buy your seed packets today. 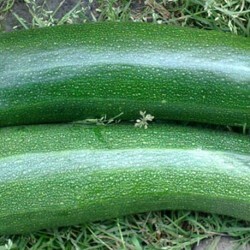 Growing your whole garden from seeds is much more fun and cheaper too than buying plants from the garden centre.